Orders submitted Friday through Sunday will not be processed until the following Monday. We do this in order to respect and honor the rules of Shabbat. Certain additional restrictions apply on shipping during Jewish Holidays. Aroma Market and Catering will never send out an order to be delivered during Shabbat or during Jewish Haggim. If ground shipping is selected –and– Aroma Market cannot guarantee that an order will be delivered before Friday at sundown, we will withhold shipping until the following week. Should any problems arise during the shipping process, please contact us at info@aromamarket.net and we will immediately work to resolve any issue. 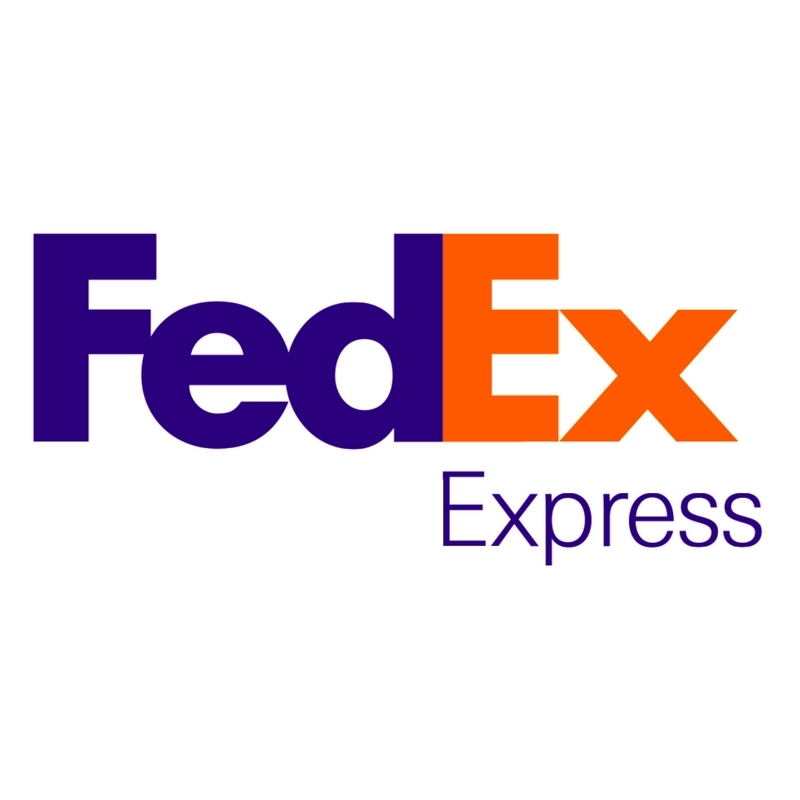 We Deliver Anywhere in the Continental US via FedEx Carrier. Our gourmet market, conveniently located in the middle of Broward County, delivers locally to South Florida residences on pre-set dates for a delivery charge. The shipping method selected should be determined by the products purchased, for example perishable products will be shipped in the fastest manner to ensure the highest quality. For deliveries outside the South Florida area, there will be several methods you can select from. The price is calculated by the carrier selected based on the destination, the weight of the product, and the type of shipping method selected. All orders will be charged a $10.00 Handling fee. The Chabad of Naples has teamed up with Aroma Market to bring kosher food to Naples. Naples residents can place their orders by phone or email before the store closes every Wednesday. Pick up of groceries is on Thursdays between 2pm and 4:15pm at the Chabad of Naples. Handling and delivery charge is $20. For information about delivery to Naples, FL, please click here. Next day ground should be selected if you purchased perishable items and the destination is within Florida. Your perishable items will be frozen (meats and freezer items) and will be shipped in an insulated box with dry ice to ensure the highest quality. Butcher items will be cut fresh and frozen immediately for freshness. Next day ground means that you will receive your order within 24 hours of the items leaving our store, NOT after you completed your order. FedEx Express Should be selected with purchases of perishable products in any state other than Florida. This service guarantees delivery within 24 hours of processing. We will ship the products in insulated boxes with dry ice to ensure the highest quality. Ground should be selected for non-perishable items anywhere in the US. Delivery time varies depending on the location.